John Saccone is a world-class mime and master clown who brings out the child in everyone. He performs widely, his work embracing a wide spectrum of audiences, clients, and students. These range from the Portland Ballet Company, to working with first-time offenders, to teacher training , to being a Movement Educator at the Maine Coast Waldorf School. 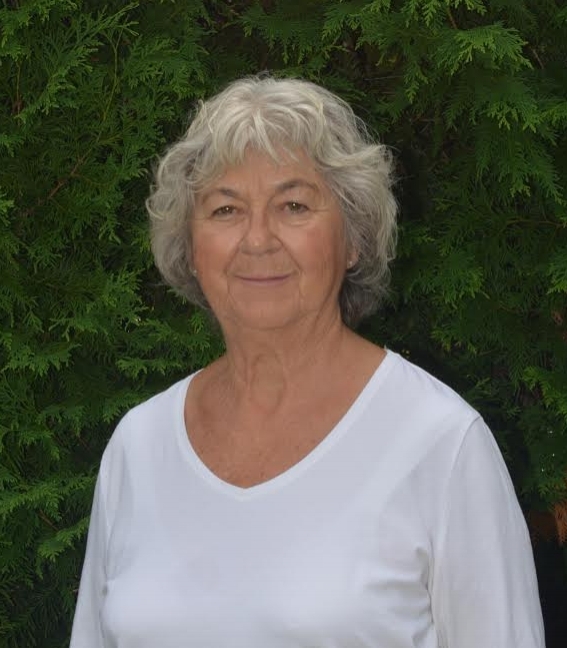 Jane has been working as a registered physiotherapist in Canada since 1986, and is the director of the 19 th Street Physiotherapy Clinic in Vancouver. Jane is an international Level III Trainer in Spacial Dynamics®and a certified Spacial Dynamics® Movement Therapist. 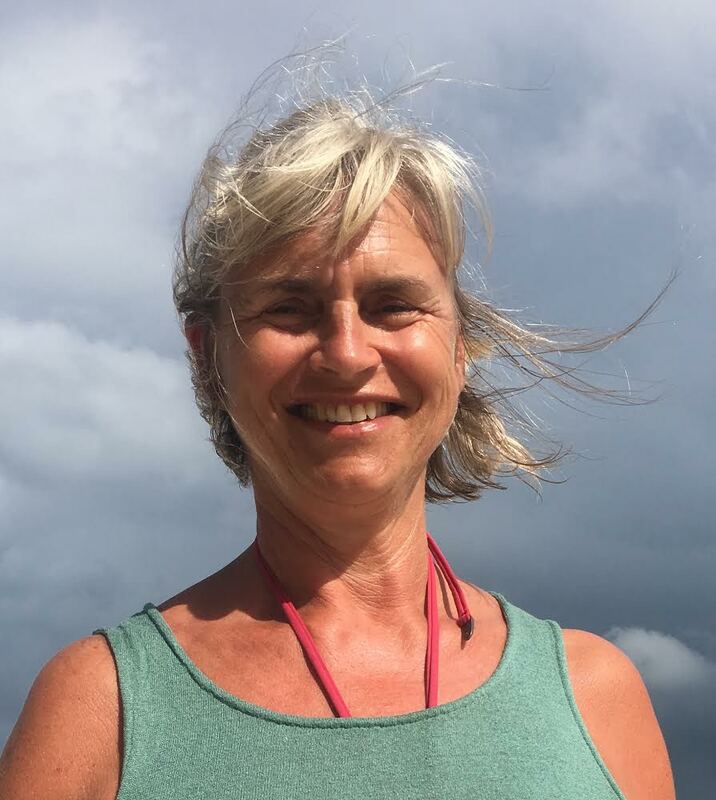 Jane’s professional studies and interests in complementary health form the basis for her own self-development and the integrative approach in her work. Her work incorporates over 30 years of experience in working with women with trauma, stress, poor sleeping patterns, osteoporosis, childbearing, and menopause. Besides her private practice, she also leads Women’s Wellness Retreats with her colleagues in Canada and New Zealand. Dr John Takacs attended the New York Rudolf Steiner School k-12, and then Cornell University for Mechanical Aerospace engineering. While in high school he began his lifelong commitment to the study and embodiment of Rudolf Steiner's work, and was fortunate to meet many great personalities involved with the Anthroposophical movement there and at the Threefold Farm & Fellowship Community in Spring Valley NY. He followed his wife through the Kirksville College of Osteopathic Medicine in Missouri, followed by internship and additional training in Portland Oregon, attending Anthroposophic medicine conferences and educational programs while developing the clinic associated with a team of Anthroposophic and Spacial Dynamic therapists over the last thirty plus years. Board certified in Family Practice, Osteopathic Neuromuscular Medicine and Anthroposophic Medicine, he is the Vice President of the Association for Bothmer Gymnastics in the Americas (bothmeramericas.com), and chairman of Hands in Peace, promoting the SDI model of intercultural athletic and arts festivals for children. Dr John is chairman of the American College of Anthroposophic Medicine, tasked with board certifying Anthroposophic physician applicants, and is listed on the Spacial Dynamics Institute website (spacialdynamics.com) as a Certified Practitioner and Trainer, who frequently assists Jaimen McMillan, the founder of Spacial Dynamics, in trainings and public workshops. Originally from England, a career in IT allowed Mark to create a family life focused on Waldorf education for his children. He and his wife Kate started a Waldorf kindergarten and charter school in Arizona. An empty nest allowed them to follow their next passion to Saratoga Springs where they support the development of Spacial Dynamics and celebrate the vibrant nature of upstate New York. Mark is currently studying as a Spacial Dynamics Level III candidate. His passion is exploring ways to add dynamic movement to life - both his own and others. Les is a Marine Biologist, Commercial Diver, and President of Sea Nymph Sea Farms Ltd since 1985.He has been involved in Waldorf education since 1982 and has a certificate in Waldorf School Administration and Community Development from Sunbridge College, NY. Les is a Spacial Dynamics® Therapist and Trainer and has taught Spacial Dynamics® Level 1 and Level 2 courses and workshops in Canada, Germany, China, Mexico, Hungary, and the United States of America. He is also certified in Bothmer Gymnastics®. He lives in North Vancouver, Canada. A lifelong interest in the language of movement and its potential drew Sasha to Bother Gymnastics and the Spacial Dynamics Institute. A class, subject and high school teacher at the Montreal Waldorf School for 20 years, he is a Level 111 candidate and is presently the Community Coordinator at Maison Emmanuel, a Camphill inspired community for people with special needs. He works with colleagues, weaving elements of movement into seminars, as well as co-worker retreats, both here in Quebec and in the U.S.
Thomas is currently a Waldorf school class teacher living in Bend, Oregon and has guided students from 1st to 12th grade, as a movement teacher, over the past 15 years. Thomas is a Spacial Dynamics® Level III candidate and is also currently working towards his Spacial Dynamics Movement Therapy certification. He is certified as a Bothmer gymnast through the Association of Bothmer Gymnastics in the Americas®, and a Level I Archery Instructor through USA Archery. Thomas is a lover of movement and enjoys experiencing new ways to move and interact with others and the natural world. Thom Schaefer, a Spacial Dynamics graduate has been a lifelong educator. 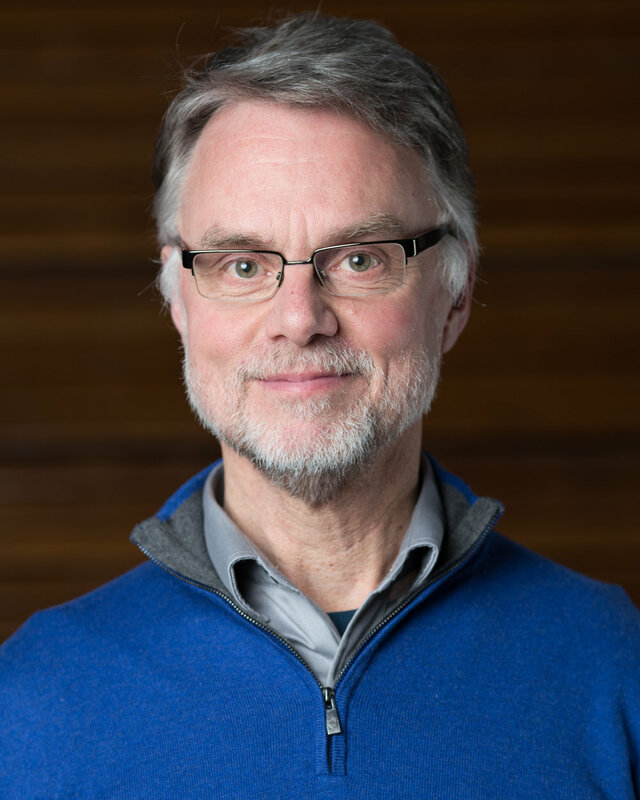 Thom has taught at elementary and high school levels in public school as well as in Waldorf settings as public-school principal, a Waldorf class teacher in California and New York consultant to Waldorf schools. 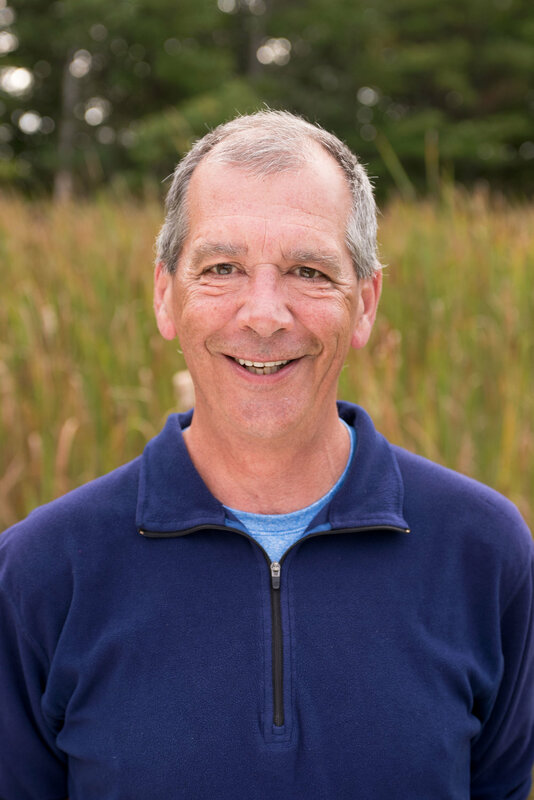 Thom has taught history, English, movement and drama in the high school at Shining Mountain WS, been a Waldorf teacher trainer, an anthroposophic adult educator at Rudolf Steiner College in California, Sunbridge College in New York, the Rudolf Steiner Centre in Toronto, and Gradalis.